Kaduna State Govermmet in partnership with Bank of Industry (BoI) and solid waste management company, ZL Global Alliance is ready to disburse about N350m as soft loan to financially vulnerable across the 23 local government areas of the state. 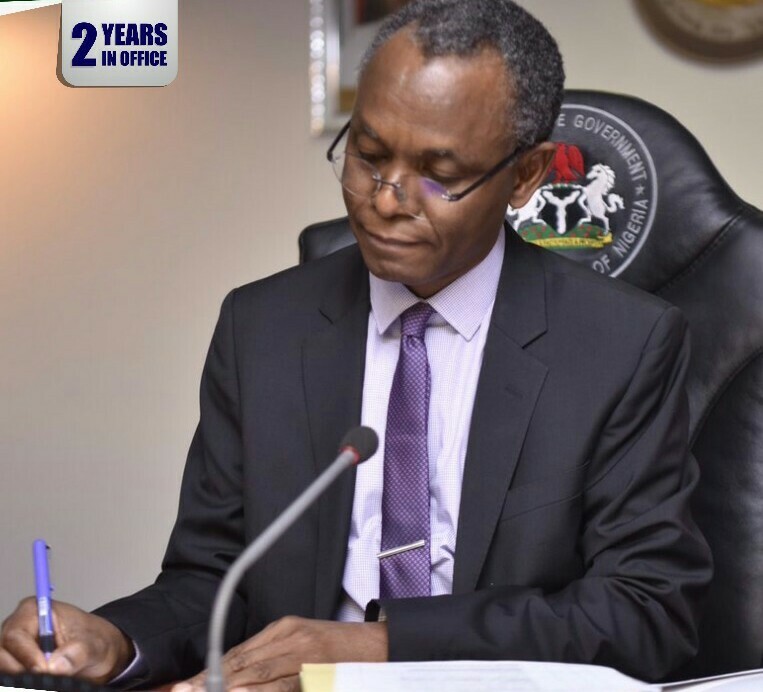 The initiative, which is the first of its kind in Nigeria tagged “CEO Dustin (Sarkin Bola) Soft Loan Scheme” is a programme of Kaduna State government under Governor Nasir El-Rufai, aimed at granting credit facility to solid waste management workers, market women and traders, artisans, enterprising youths and agric workers. Speaking during the training of beneficiaries ahead of disbursement in Kaduna on Tuesday, Managing Director and Chief Executives Officer of ZLGA, Abiola Bashorun said, the scheme is an initiative targeted at expanding the scope and scale of economic opportunity for the financially vulnerable through the solid waste management expert in partnership with BoI. This programme according to her, is targeted at spouses of her staff, “we have about 6,500 staff mainly women and youths. So, the idea is to engage them using their employed staff as guarantors from whose salary we will deduct the money back within six months. The microcredit is between 20,000 and 100,000. “So, if you are introducing a person, you are assuring us to repay the loan from your salary account as a staff. We are doing it in partnership with BoI. We approached them and requested to help us in empowering more people at micro level. “This means if we can encourage micro businesses, it will help us tackling the problem of unemployment in Nigeria because Nigerians are naturally enterprising people and they sometime need a little push like this to break forth and this is why this initiative is very important to the government of Kaduna State. “We will be training them on tieing of Gele, makeup, confectioneryies, catering, making of bags and shoes with Ankara. All the things we believed can be achieved with this micro money. For the boys, we are looking at vulcanising, recharge card business and we are already in touch with a mobile communication company who will will supply us the recharge cards in bulk. We are looking at well over N350 million. “The money is not a dash. We are testing it with 500 beneficiaries with just 5 percent interest with double loan after the first and subsequent repayment. It is another way of making real time business owners in Kaduna state”, she said.